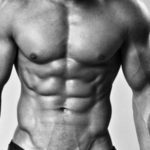 Have you been hitting the gym and working out for some time now – and I’m talking at least 6 months – and somehow feel like you’ve barely built any lean muscle nor shaved off any pounds of fat? Perhaps your body has been slow to change for the better and you’re nearing the point where your efforts are no longer worth the results. Maybe you’ve plateaued and have hit a wall and no longer seeing gains. 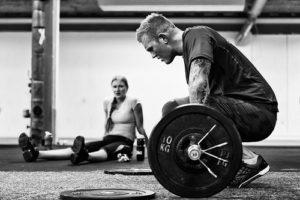 This is Part 1 of a 5-part series outlining some of the common reasons that may be preventing you from seeing results and reaching your fitness goals better and faster. Parts 1-3 will focus on aspects of program design and common flaws I frequently encounter in people’s fitness programs. Part 4: Program Execution will address many traps people fall into when following a program and tricks to ensure efficacy. Lastly, Part 5: Covert Blockers explores other aspects of our lives that may not be obvious to us that are silently hindering our fitness success. I like to think of program structure a lot like baking. The order in which ingredients are combined and how they’re mixed together is rather pivotal in how the end product turns out. 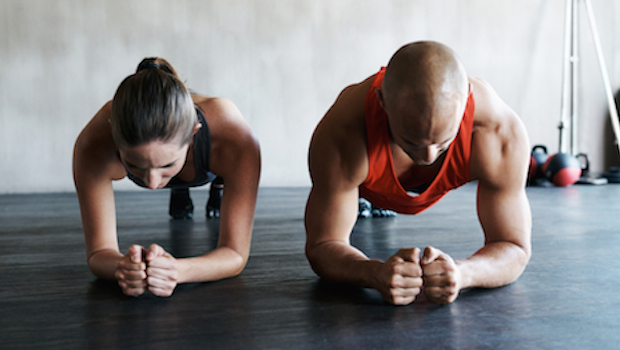 Similarly in training, the structure and sequencing of exercises can make or break a fitness program. It can go from zero to hero with something as simple as a favourable order. More often than not, when someone approaches me for advice and asks me to take a look at their fitness regimen, what usually jumps out at me is the lack of structure present. Sometimes the sequence of exercises has very little rhyme or reason and is random like a quick-pick lottery ticket. Other times it’s a fitness smorgasbord that is heavily unbalanced in all the wrong places. Once in a while I’ll encounter a program that is completely backwards, where if I turned it upside down it would inadvertently be great. And for those times I am handed by someone a solid program, 9 out of 10 times the program itself would clash with the needs of the body standing in front of me. I don’t blame them. Most of the time these flawed programs come free. I, myself, love free. Many individuals create their own programs based on what they know and all the amalgamated information they’ve collected from their research and experiences. Others tend to turn to generic programs sold to the masses that will never take into account their own personal needs. And then there are a handful of individuals who, unfortunately for them, pay for a program and guidance from a trainer who only sees this line of work as a part-time gig for easy money. But I digress. 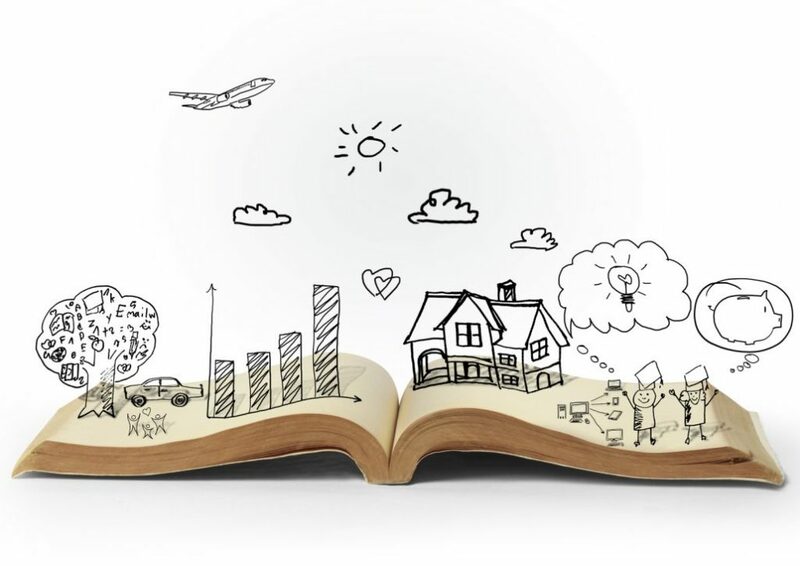 A good program should be able to wield a story with the same narrative even if analyzed by multiple adept professionals. They should all be able to echo the intent of the creator of the program. Personally, it’s very easy to tell a well-thought-out, custom-tailored program apart from a textbook, cookie-cutter one. But that’s thanks to over a decade personal experience in the field of fitness. Yes, I’m a personal trainer and rehab exercise specialist, but at my core my creative flare sparks an inventor; a designer; an artist. I do realize, however, when an artist becomes proficient in their craft, they are able to explore their own creative flares and break the rules here and there. I, myself, have often challenged the rules during my program designs but the difference is that those changes have been intentional and specific. But for the sake of keeping things simple, we’ll only focus on the basic program structure and its building blocks. So what exactly is wrong with the structure of many programs? The biggest mistake I see most often in programs is starting off with isolation exercises first. This means working out smaller muscle groups and stabilizers first before hitting the big guns. For example, starting with a full core routine or full-fledged arm workout first before hitting a back, chest, or leg routine. Why is this a problem? 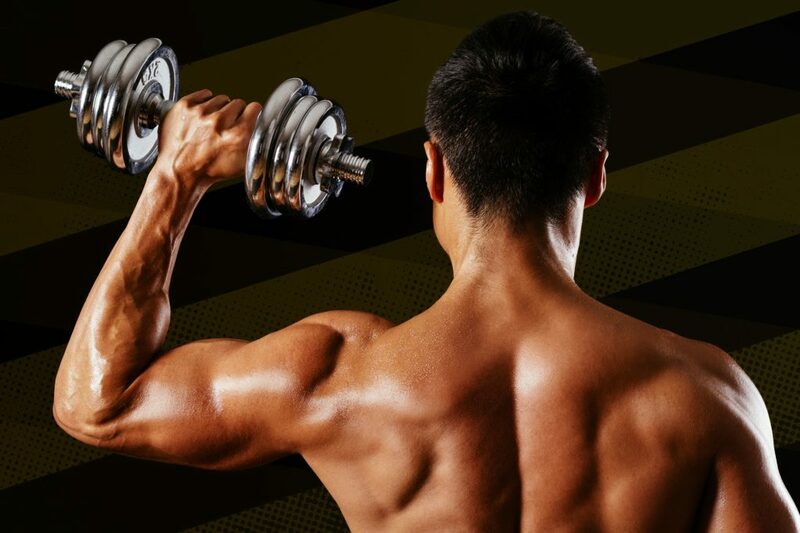 Smaller muscle groups like biceps or triceps can perform their own job and act as prime movers during movements like elbow flexion (biceps) and extension (triceps). In addition, they also moonlight as helpers for larger muscle groups during compound movements with pulls (biceps) and pushes (triceps). In other words, you can isolate the biceps to work on their own during a proper biceps curl, but when you’re doing back exercises like pull ups, chin ups, or cable rows, the biceps are definitely pulling their own weight as well. Likewise, when doing chest presses or push ups, the triceps are also doing their fair share. The rotator cuff muscles will always be needed for any upper extremity exercises. The knee and hip stabilizers will be called upon during any leg workouts. And let’s definitely not forget that the core should always be connected to EVERYTHING you do (including exercises sitting on machines!). So if you go and gas out your smaller muscle groups and stabilizers first, you won’t have enough fuel left in the tank to fully support and challenge the bigger muscles during those bigger lifts. Your triceps will give out well before your pecs are fully tapped out. You won’t stand a chance to push through the five extra squats when your core fails you before your legs. First batters up are bigger muscle groups like legs, back, and chest. Within the bigger muscle groups, compound movements lead the way. This involves exercises that move through two or more joints. For example, the chest press involves movement in both the shoulder and elbow joints. The squat involves the ankles, knees, and hip joints. Then we have isolated movements still involving bigger muscle groups. This includes exercises that only move through one joint. For example, the pectoral flyes only involve movement through the shoulders when done correctly, but it still hits the chest. The same goes for reverse dumbbell flyes but instead, it hits the back. When it comes to legs, the Romanian or Stiff-Legged Deadlift hinges only at the hips but still gets the entire posterior chain. Next up, isolation exercises targeting specific smaller muscle groups such as biceps, triceps, calves, glutes, etc. This is also where the proper pairing of muscle groups makes a huge difference. You would want to tag the triceps onto your chest days and biceps onto your back days. This is because triceps engage during pushing (chest) and biceps during pulling (back). Since these smaller muscle groups have previously been worked during the bigger lifts, isolating them and pushing them to failure would require fewer sets and reps. Ultimately, this means you’re working smarter and not just harder. For shoulders, I personally would tag them onto the chest days (after chest and before triceps) because many of the exercises are pushing motions, just at a different angle. I’ve seen it often get paired with legs, but I’ll pick my battles and not argue with that one. Finally, then come isometric exercises involving stabilizers such as rotator cuff muscles, hip stabilizers, and core. Chest and back workouts should have been already recruiting rotator cuff muscles the entire time; hip stabilizers during leg workouts; and active core in absolutely everything you do. These exercises can involve resistant bands and body weight to get the job done now that you’re nearing the finish line. There you have it; the crash course on program structure. In the weeks to come we’ll continue to dive into other aspects of program design that may not be working in your favour. For now, analyze your own program and see if there are any areas of improvement. Perhaps it’s even time for a complete make-over.